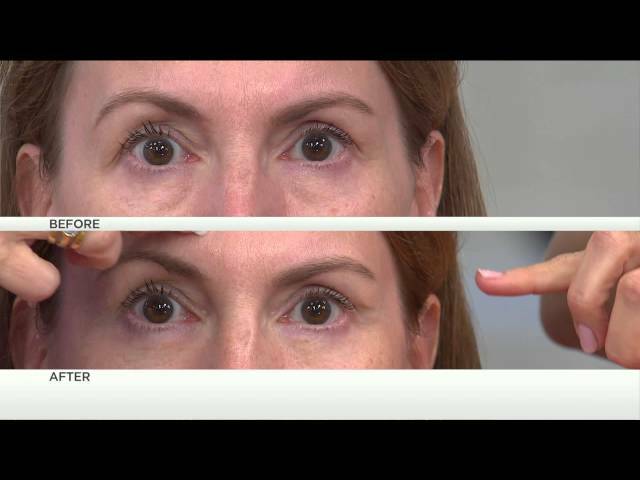 Learn how to create younger looking skin in minutes with GENIE Instant Line Smoother from world renowned Make-up Artist, Patty Bunch. GENIE Instant Line Smoother will erase 10 years in just 2 minutes! It reduces puffiness, bags, fine lines and wrinkles around your eyes, mouth, forehead and neck. It goes on clear, lasts all day and can be worn either alone or under your foundation. If you are looking for younger-looking, smoother skin, look no further. 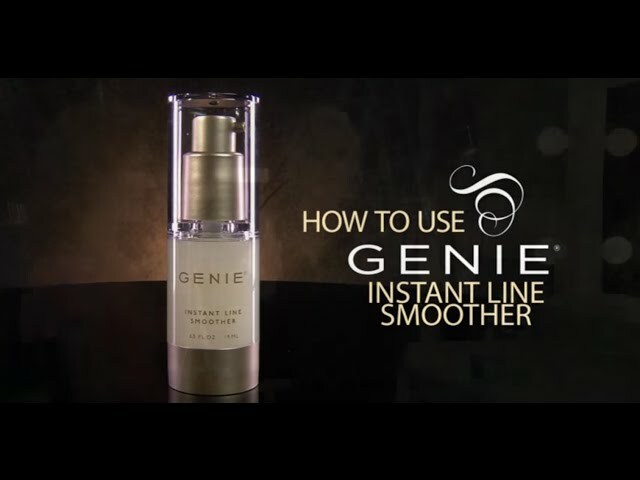 GENIE Instant Line Smoother is available in two convenient sizes- 10 ml. or 19 ml. How to Prepare for your "Red-Carpet" event! 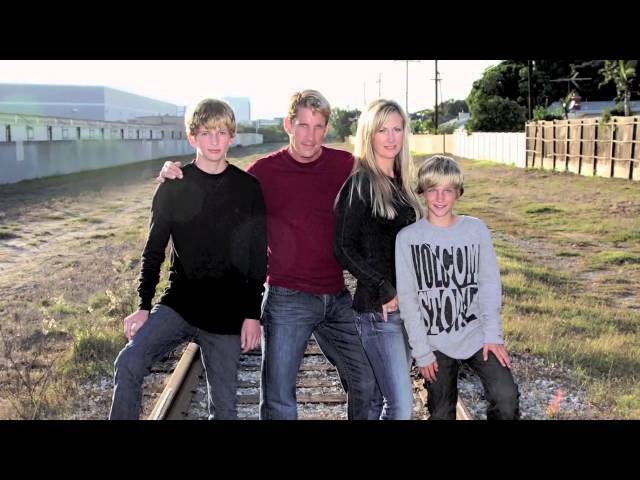 Hollywood Make-up Artist, Patty Bunch shares tips for getting "Red Carpet" ready! 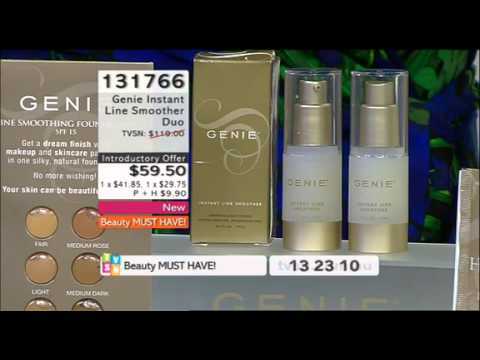 In the video above, Patty uses the GENIE Make Me Blush- which puts that youthful, natural glow back into your face and leaves you looking healthy! She also uses the GENIE Cashmere Powder that will leave you looking airbrushed and carpet ready. The GENIE Cashmere Powder does not "cake up" and because of its triple-milled ultra fine texture it floats lightly on you skin and will never settle or crease. Look FABULOUS... In 30 seconds! 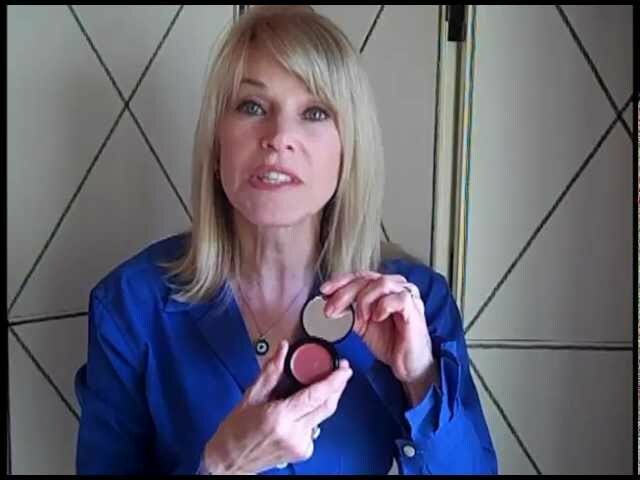 Patty Bunch, renowned celebrity make-up artist shares how you can look younger, healthier and feel more beautiful with the GENIE Cashmere Powder. The GENIE Cashmere Powder is triple-milled and its ultra fine formula won't settle into creases on your skin, instead, you will look airbrushed and your skin will feel dewy and moist. It is the makeup artists' secret to crease-less luminous skin! Patty Bunch, World Renowned Makeup Artist FINALLY finds a mineral makeup that feels and looks great! The GENIE Cashmere Mineral Foundation is line smoothing, moisturizing, long wearing and light. It is perfect for someone who is looking for coverage but doesn't want to feel dry or weighted down. The formula is enriched with Japanese Honeysuckle, an ancient hydrating, calming and hypo-allergenic remedy, that gives your completion moisture and a lustrous look! GENIE Cashmere Mineral Foundation is available in 8 shades. How to look great as you age-- see what Debbie, a model in London, has to say! 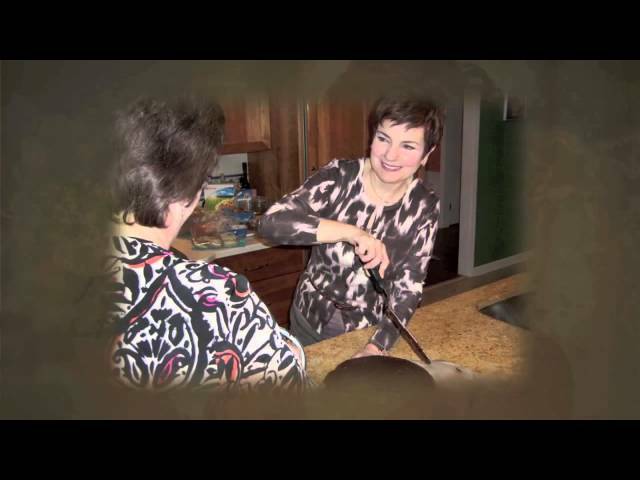 See how Karen relies on Genie to help her get back her skin's elasticity after losing weight! Help fight the visible signs of ageing and environmental stresses on your skin with our Beauty Product of the Month for May - Genie Beauty Instant Line Smoother Duo! - Instantly smoothes away the appearance of fine lines and wrinkles, bags and puffiness. - Skin looks younger, smoother and firmer within minutes and lasts for hours. - Dries clear so no-one knows you have it on. - Enables your foundation to stay fresher longer. - It contains an anti-oxidant package of Vitamins A, C & E to help fight the visible signs of ageing and environmental stresses on your skin. Available this May for $59.50 (that's TWO for the price of ONE) with 2 part payments (item #131766)!